A eulogy delivered by Ivor Indyk at Beverley Farmer’s memorial service at Queenscliff on Sunday 29 April 2018. 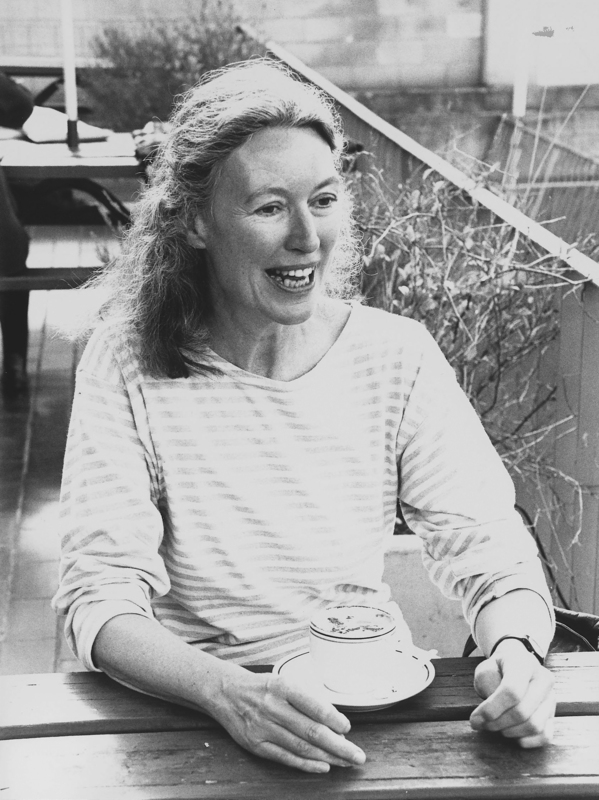 It is difficult to write a formal eulogy for Beverley Farmer, because she was herself so much a writer of process. Her characters are often portrayed in ‘in-between’ states, in transition – culturally, socially, physically – and she pursues their fluctuating thoughts and emotions with fine discrimination, and a determination to bring to the surface the anxieties, the anger, the impulses to cruelty – and the ecstatic moments too – which lie within those thoughts. There is no aspect of experience she is not prepared to explore, and to observe, in the most exacting detail.